Lemon is widely used throughout the world, and it contains an abundance of minerals and vitamins that have positive effect on the overall health. In addition to the popular healing properties of its sour juice, which is refreshing and beneficial in treating colds, do not forget the yellow lemon peel that protects the fruit. Lemon peel can be amazingly beneficial when it comes to the beauty treatments and keeping your house clean. Think twice before you dump it in the trash. Read this article and learn more about the different uses of the lemon rind. If it is not treated with chemicals, the organic lemon rind is a rich source of antioxidants, especially the white membrane that protects the fruit. It is rich in flavonoids that normalize the cholesterol level, and these are also considered to be effective as a natural detoxifiers. 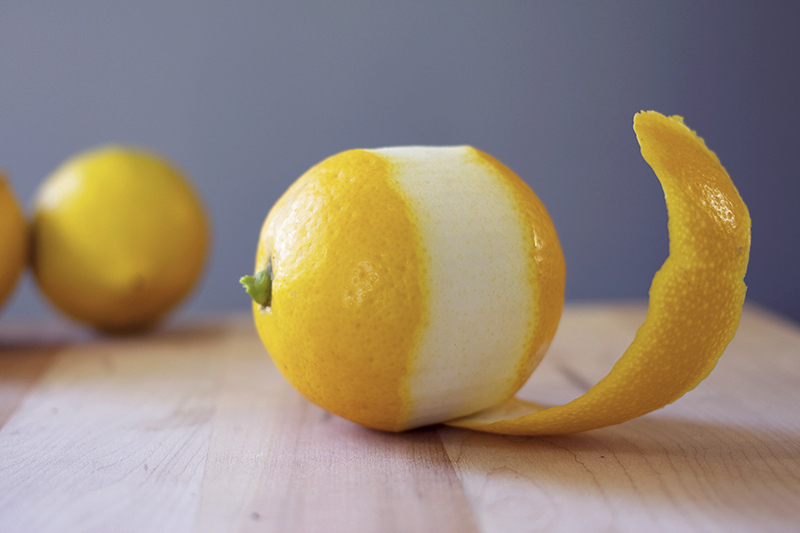 Shred the lemon peel and add some water. Leave it for a few minutes, then add some lemon juice. Drink it every morning before your breakfast, for a week. It is a perfect way to clean your body from all the toxins. Add a teaspoon of baking soda to some shredded lemon rind, then add a few drops of lemon juice. Mix well and apply it on your rough elbows or dry feet after you have had a shower. You do not have to buy an expensive body scrub -- surprise your skin and use some natural body scrub instead, and the best thing is that you can make it at home, using some simple ingredients. 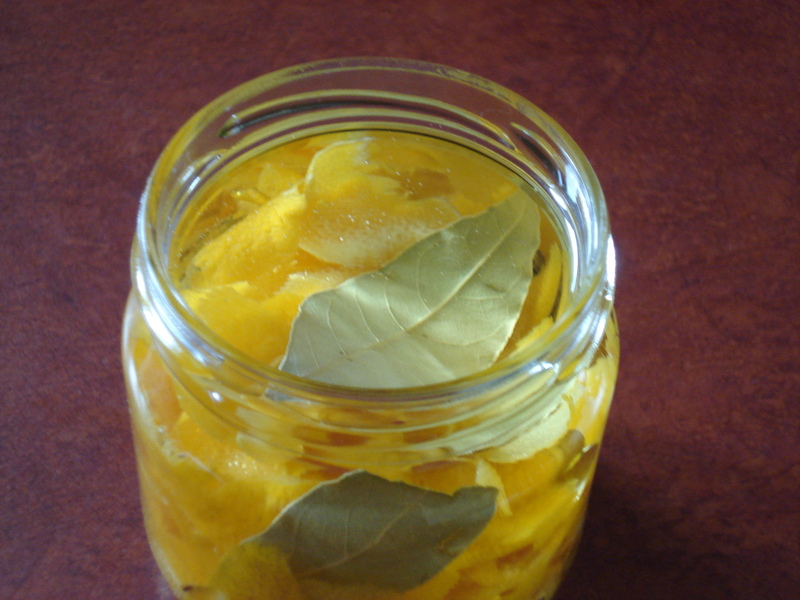 Shred some lemon rind and add half a tablespoon of sugar to it, then add 1/8 cup of olive oil. Gently rub the homemade scrub on a wet skin and leave it for ten minutes, then rinse well.